The price is for retail only, free international shipping within 3-7 days. If you are wholesaler or importer, please contact Will Huang to get special price. We export products to all countries. 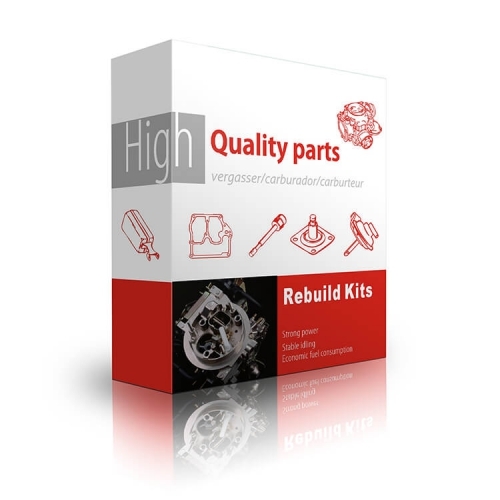 Established in 2008, company name was Lantech Carburetor Factory. In 2014, to expand production of carburetors, we moved to new factory in Fuding City renamed to Lantech Machinery Co.,Ltd., which is equiped with leading and professional equipments focusing on carburetor manufacturing. The use of the name of car maker and carburetor maker such as "VW" "BENZ" "HOLLEY" "EDELBROCK" "Aisan" by LANTECH MACHINERY CO.,LTD. 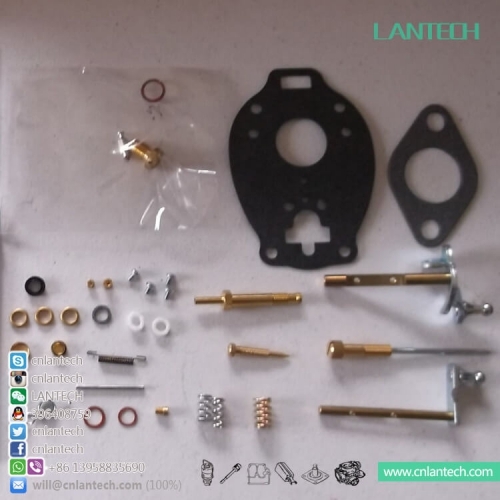 is for the sole purpose of application and description and in no way is intended to infer or imply any connection with or between LANTECH MACHINERY CO.,LTD. and our products, and the above mentioned trandmark/Corporation.